In a season played on parched pitches, things changed dramatically for the last round of fixtures as the heavens opened at Mott Street yesterday. 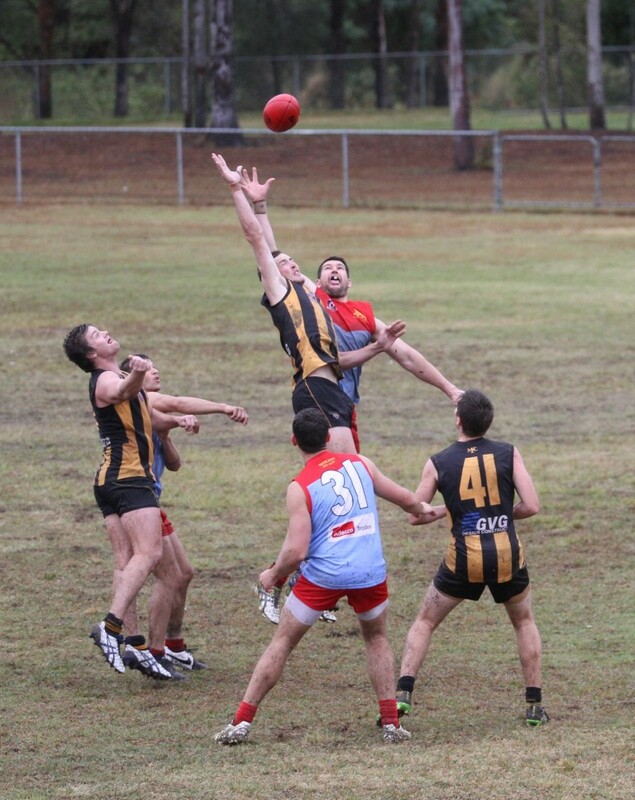 In a much anticipated local affair, the small but dedicated crowd of Kedron and Mayne supporters braved the weather to enjoy a close and captivating match between the two finals contenders. 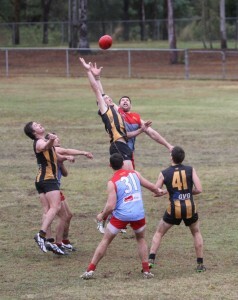 The Tiger hierarchy had been taking this game very seriously given the recent form of the Kedron Lions and they were determined to retain their unblemished record for the season. It was also the 150th appearance by club favourite Luke Ferguson who led the team out for the day. He was obviously inspired by proceedings as the years seemed to roll back as he took control of the game right from the start. In a vintage display he put all of his experience on show to enjoy his milestone game and record a win to commemorate the occasion. Even though the conditions dominated the day, the Tigers were well pleased with the performance of numerous players with this game being just the type of encounter required to prepare for the finals series now to commence. After a mid season overseas trip, Fraser Thompson worked hard to regain a senior position and yesterday struck some good form in one of his best displays since joining the Tigers. In another quality performance, evergreen Luke Faulkner ventured away from the goals to have some time in the middle to remind everyone there are still plenty of tricks to show particularly in conditions reminiscent of home in Tassie. The heavy ball didn’t help him though as he managed only three goals from nine scoring shots. The ground conditions also suited Corben Sellen as he demonstrated once again his mental strength and endurance to push himself through the pain barrier again and again to top the tackle count and create the turnovers the Tigers needed to grind out a closely played affair. The dynamic duo of Daly and Duffy worked hard together in the midfield mud putting on a couple of old fashioned wet weather skill demonstrations as they bashed and crashed the ball and themselves forward. The Tigers limited the Lions to only one goal to half time so it has to be said once again that the win was built on the hard work of the miserly backline group led by Brown, Stephens, Hartley, Davies and Greville. The Tigers have earned a week off finishing on top of the table in a five team final configuration. 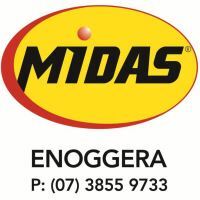 They will play the second semi final against the winner of Noosa and Kedron who play off next week in the qualifying final. Goals: .Z McLean 4, L Faulkner 3, B McElligot 2, S Greville, C Sellen, S Daly 1. Best: .L Faulkner, F Thompson, L Ferguson, C Sellen, J Duffy, S Daly.